Luxury in Motion is a premium, chauffeur-driven car service, focused on your safety and security. We provide a tailored service that is shaped around your itinerary and serve Surrey, London and the following counties: Berkshire, Hampshire, Sussex and Buckinghamshire. Locally in Surrey and Berkshire, we serve: Cobham, Esher, Guildford, Farnham, Woking, Oxshott, Weybridge, Leatherhead, Dorking, Wentworth, Virginia Water, Sunningdale and Ascot. We offer our Clients exceptional service and a variety of benefits including; complimentary items on-board, discounts for account customers and longer journeys, 1 hour free waiting time for airport and seaport transfers, no surprise surcharges, connected technology on-board (including USB chargers and Wi-Fi) and beneficial weekday wedding car hire rates. We provide a high-standard chauffeur service including: airport and seaport transfers, executive cars and corporate events, event chauffeurs, VIP and celebrity chauffeurs, wedding car hire and funeral car hire. To celebrate our new vehicle, we are offering our Clients a 10% discount when they first book our chauffeur-driven, Land Rover Discovery Sport HSE. Terms: Applicable to your first booking of our Land Rover Discovery Sport only. Promotion ends: 31 December 2017. Subject to vehicle availability. 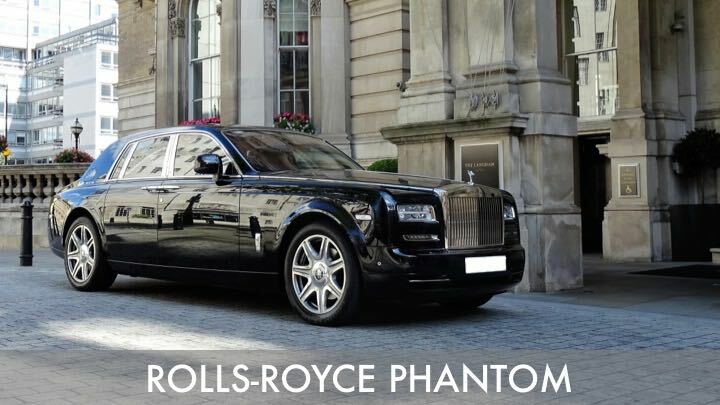 We have a range of luxury vehicles to suit a variety of needs and occasions. All of our vehicles and experienced chauffeurs are licensed for private hire and are fully insured. Our vehicles are also plate exempt and therefore do not display private hire license plates on their exterior. 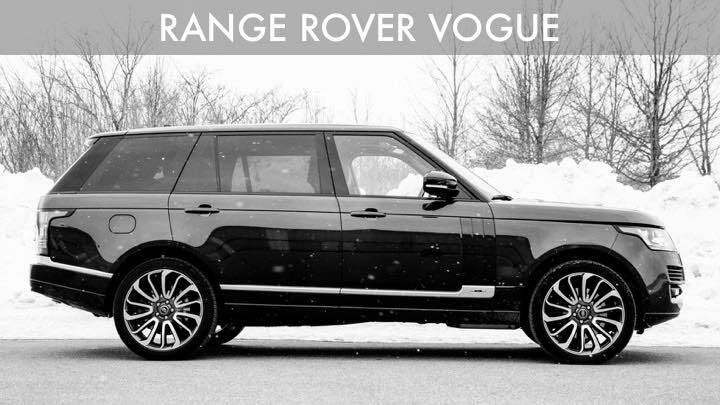 Our fleet includes prestigious brands such as: Land Rover, Range Rover, Bentley, Rolls-Royce, Audi, Mercedes-Benz and BMW. For a full list of our vehicles and their individual features, please click on the button below. Our chauffeur-driven executive service is available in Surrey, Berkshire, West Sussex and central London. Locally in Surrey we serve: Cobham, Oxshott, Weybridge, Esher, Woking, Guildford, Farnham, Dorking and Leatherhead. We provide chauffeur services to large corporate firms, corporate events, executives, all major airports and transportation hubs in the south east. including; St Pancras International, London Heathrow, Gatwick, Stansted, Luton, London City and Farnborough airports. Watch our video to see some of the luxury vehicles in our fleet and the key benefits that we offer our Clients.